Thousand Palms, CA (March 29, 2017) — The much anticipated showdown between rising Liveco boxer Max “The General” Becerra and Washington’s Ricardo Maldonado will have to wait a little longer. 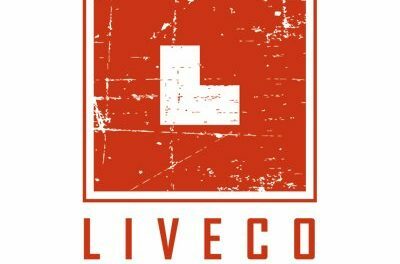 Liveco Boxing is a boxing promoter and event producer founded by Ron Sanderson in 2016 who was looking to bring back a high standard of ethics to the industry. Liveco’s “Fighter First” philosophy makes them the company of choice for professional fighters looking for a hands-on, personal approach to promotion. For more information, visit, www.livecoboxing.com.